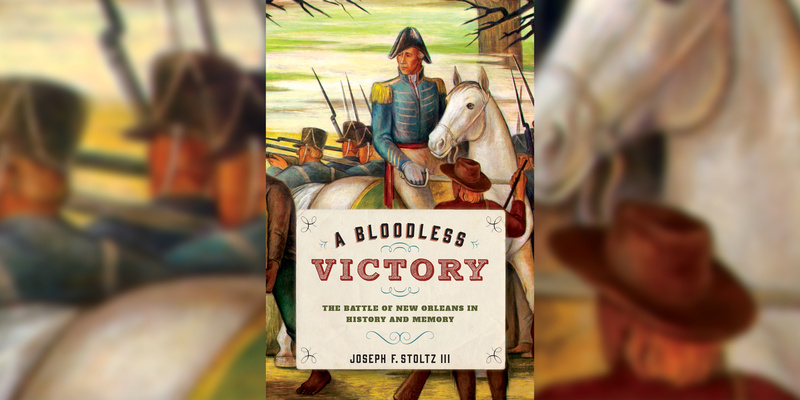 Historian Joseph Stoltz revisits the Battle of New Orleans, the last major engagement of the War of 1812. Once widely commemorated by Americans, the United States' victory over a British army outside New Orleans on 8 January 1815 is now largely forgotten on both sides of the Atlantic. By analysing 200 years of music, literature, theatre, and film, Joseph F Stoltz III explores how generations of Americans revised the memory of the conflict to fit their political, cultural, and social needs.